Moembris (ab/mas) – Additive Innovation (AI), a software company specializing in additive manufacturing, presents Partfinder software for 3D printing. The tool automatically searches large volumes of data in the additive manufacturing process for components suitable for 3D printing. The new Partfinder software analyzes 3D CAD data geometrically, as well as on the basis of the construction history, PMI, and metadata. The information obtained is stored in a database. Subsequently, the components are filtered according to the desired search criteria and presented in a clear list with a 3D graphic and all relevant information. Multiprocessor calculation allows extremely large data sets to be examined fully automatically, quickly, and easily for the 3D printing potential. For the first time, the economical production of small batches and spare parts is possible with the HP multi-jet process. The Partfinder provides a pioneering technology that enables companies to identify the potential for 3D printing to be future-proof in the manufacturing process. 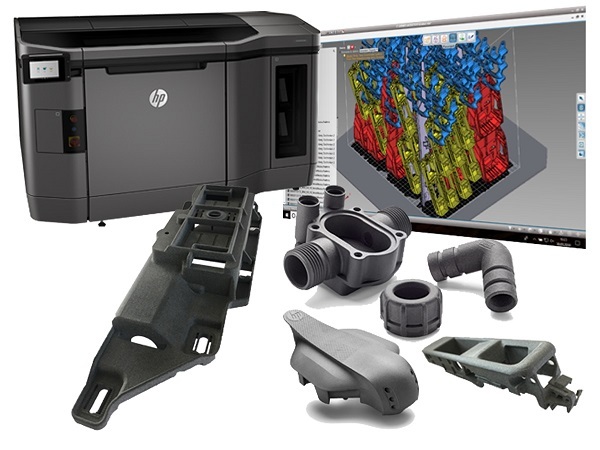 As a certified distribution partner of HP, Additive Innovation provides the concentrated know-how around the additive series production of high-quality plastic parts, as well as the Partfinder analysis as a service. As a result, the company is already a driver in ensuring the cost-effectiveness of the multi-jet process. Due to the high quality of the high-strength and isotropic components, the process is equally suitable for prototypes and for use in small batches without further reworking of the printed parts. AI also manufactures as an extended workbench using only the latest HP printers and certified materials. The focus is on optimal quality and low prices to fully exploit the benefits of the multi-jet process for each customer's individual components.